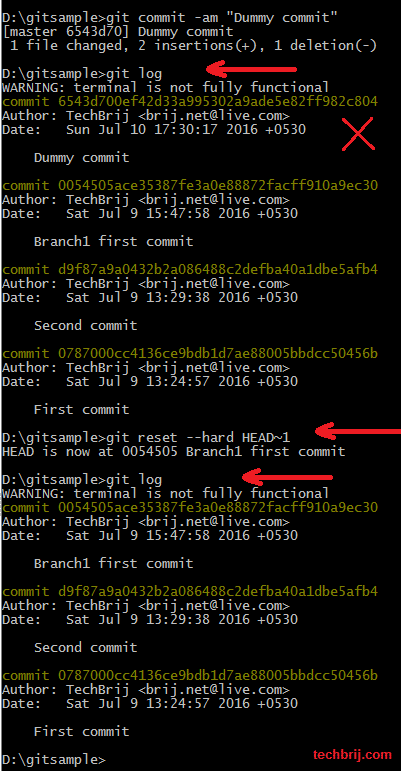 In this tutorial, we will go through Git commands related to Branching and Merging. Branches are used to develop features isolated from each other. It represents an independent line of development. 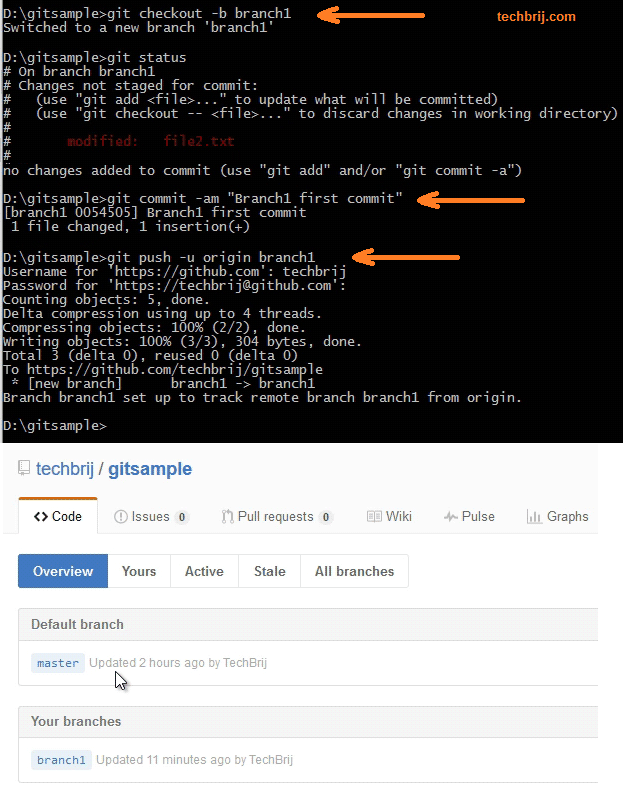 The master branch is the “default” branch when you create a repository. Use other branches for development and merge them back to the master branch upon completion. 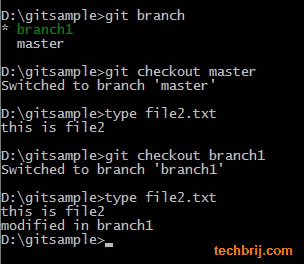 The following video covers to create a new branch and merge it back. 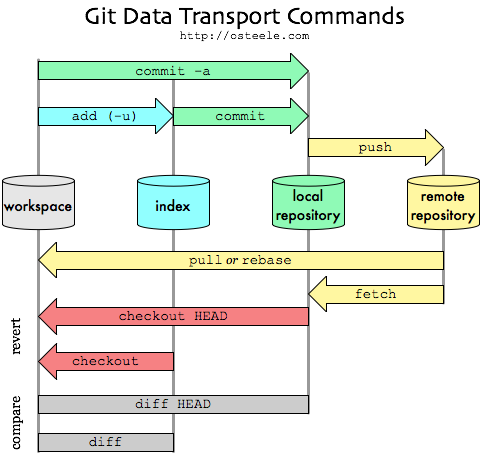 Modify file2.txt manually then check status and commit it. 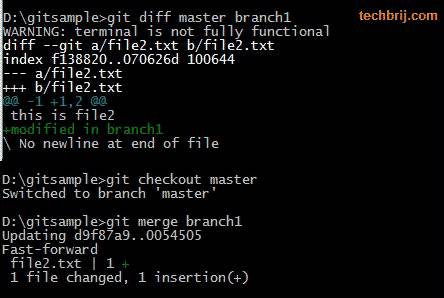 git commit -am "Branch1 first commit"
In this tutorial, we have covered basic Git commands related to branching and merging. Hope, It helps. 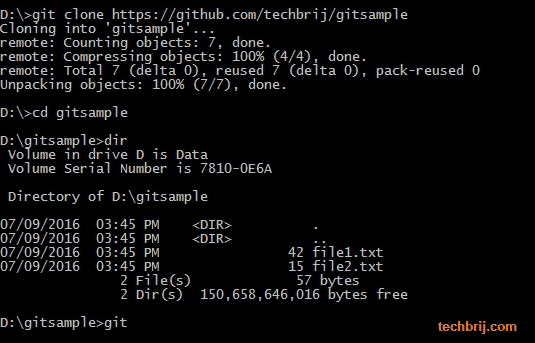 Enjoy Git ! !